Happy Lunar New Year! 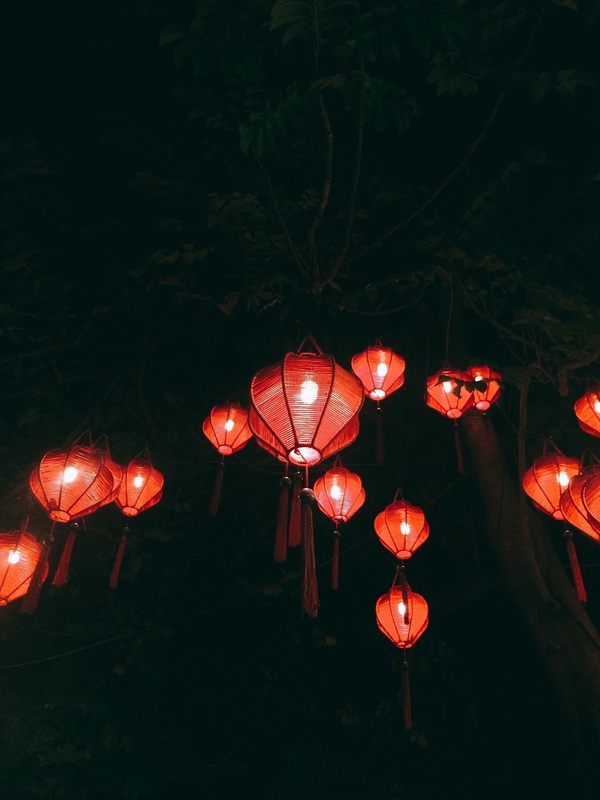 Gong xi fa cai to all my Chinese readers and whoever that celebrates it! It was quite fun compared to last year's. To be honest, I only celebrate the first few days. But they were fun and I enjoyed it! Woke up and tried on the new set of outfit I bought. Sadly it looks awful and I decided not to wear it. Went with a black dress and red bomber jacket, what a Chinese new year outfit right! Visited my father's side as always. The relationship is so weird because despite being blood-related, we are a lot more like strangers since we only see each other once a year. We headed on to my mother's side, which is my 3rd auntie's house in this case. And it was fun. We played cards and also had some cousin bonding time. Let's just forget about the part where I was tortured by my niece and nephew's overwhelming love. Actually, my second time spending Chinese new year with my friends! Met my friends around 8pm at one of their house, we played cards and some weird board game that I've never seen before. Went out to get food around midnight, nothing much. Ended the day around 3 or 4 plus and it was hella fun. As you can see, my celebration for Chinese New Year are quite short. But I had fun this year, heh.